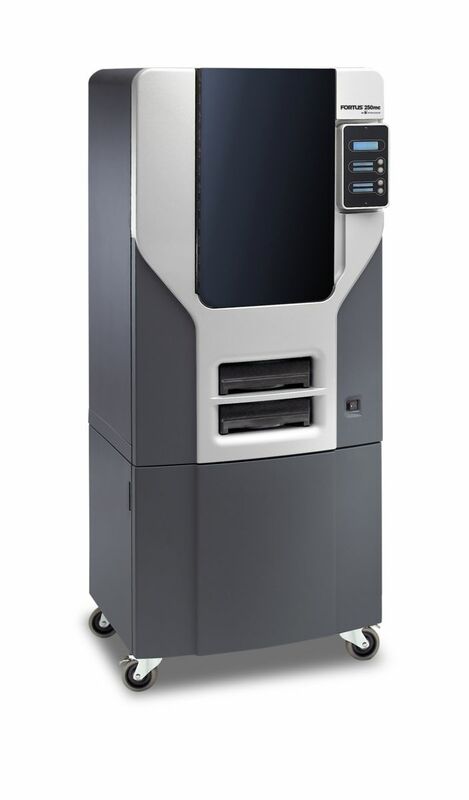 The fortus 250mc ABS 3D Model Printer made by Stratasys is our "state-of-the-art" 3D model Printer. 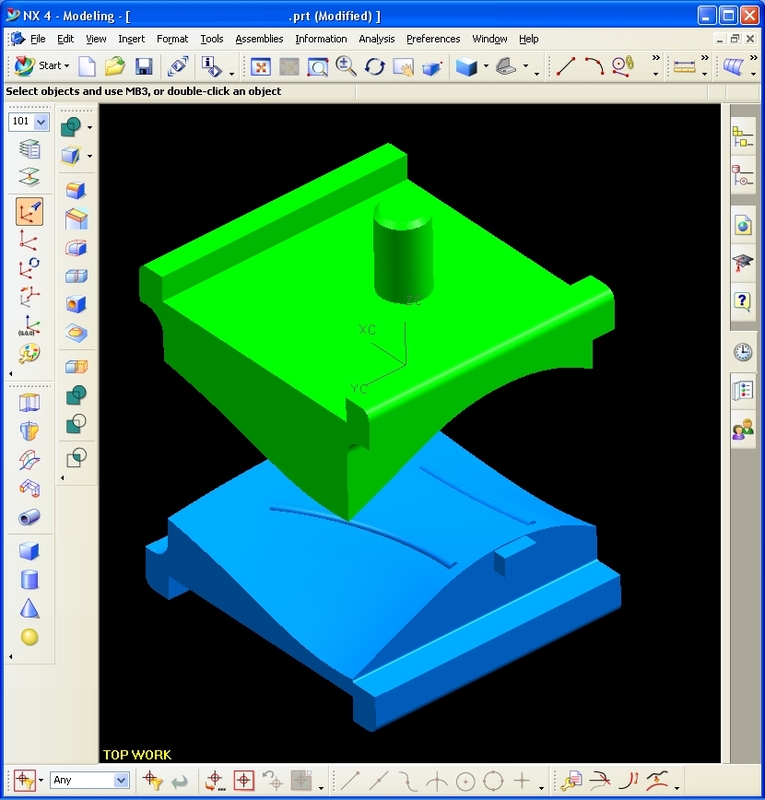 We can take a solid Model computer file and make a working part that you can hold in your hands. This can be accomplished in a matter of hours, not days. Now imagine the speed that we can take a concept to full production. Let ERW Inc. speed things up for your business.